I am back again with yet another flavor of simple syrup! Yes, yes, I know you are all jumping up and down with joy and anticipation. 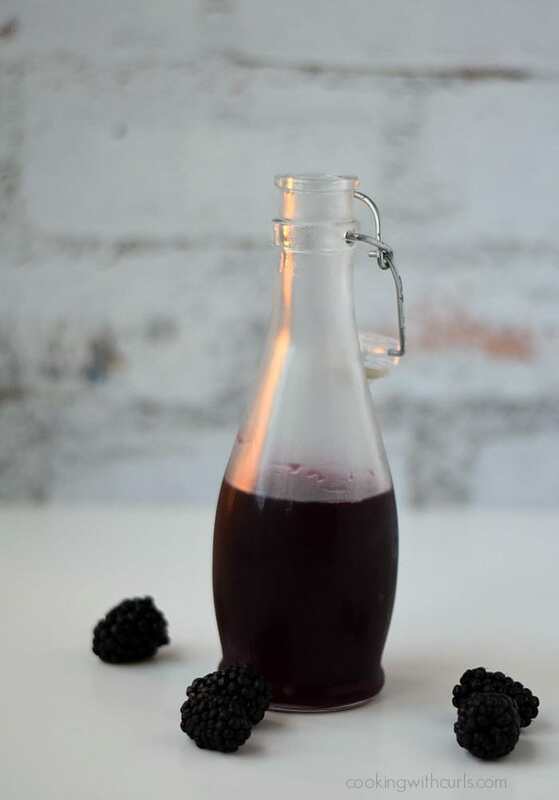 Okay maybe you’re not, but this Blackberry Simple Syrup is happening either way. 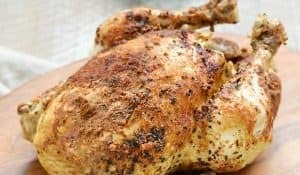 I will be honest, I was expecting a deeper flavor, but it is delicious none the less! Have you tried any of the other simple syrups yet? 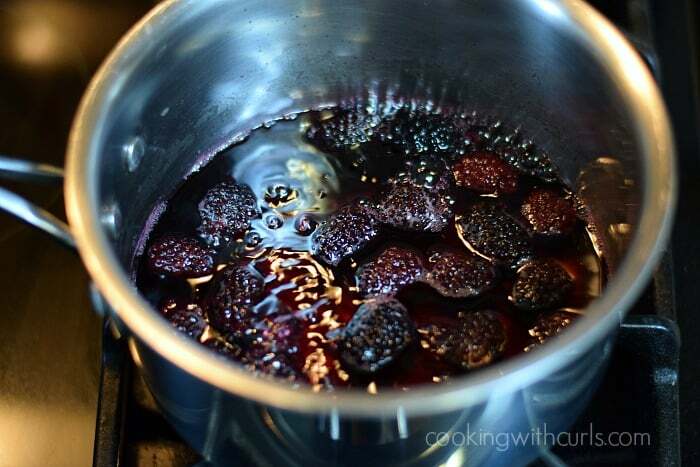 This Blackberry Simple Syrup is a follow up to the Cherry Simple Syrup that I made a couple of months ago…..
Heat the sugar, water and blackberries in a medium saucepan, over medium-high heat…..
Bring to a boil, then reduce heat and simmer for 10 minutes….. This was the fun part for me…no laughing, it was fun to watch! Do you see the pink berries? As they heat up, they turn dark…and then flip over! They would be pink again, then turn dark and flip over again. 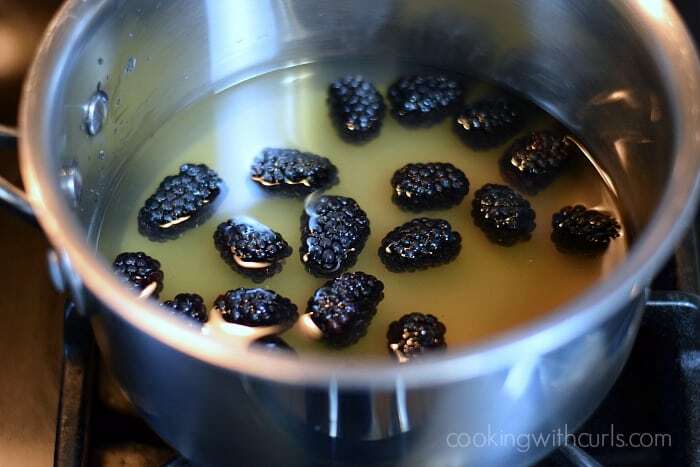 So watch the berries flip and simmer for 10 minutes, then remove from heat and smash with a potato or avocado masher….. 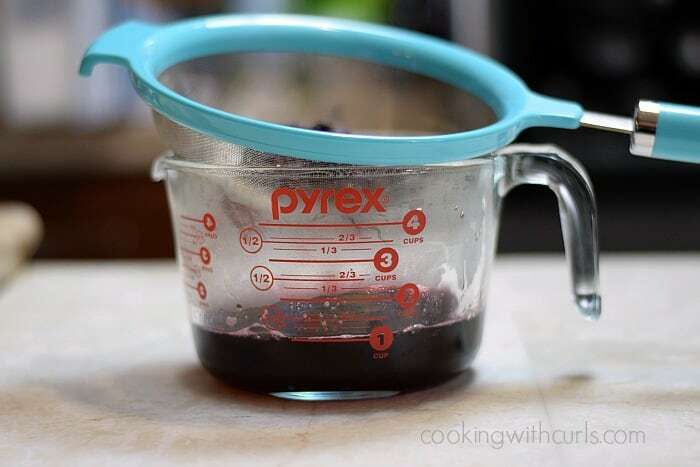 Allow to cool for 10 minutes…..
and pour through a strainer in to a bowl or measuring cup…..
Press the berries through the strainer with a large spoon to squeeze as much liquid out as possible…..
Store in a sealed container in the refrigerator until ready to use. It should be good for up to six months, assuming you don’t use it all up before then….. 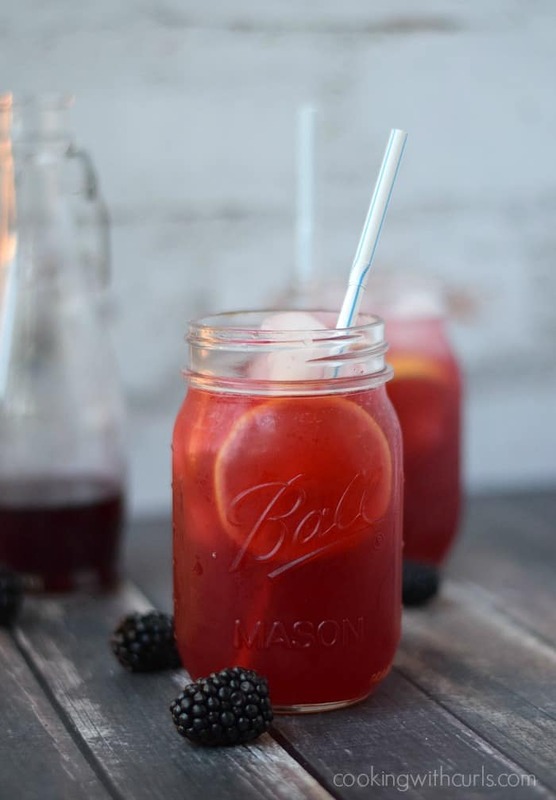 I made this delicious Blackberry Passion Tea Lemonade with my new syrup….. I think I will make raspberry next time! Or maybe Peppermint! 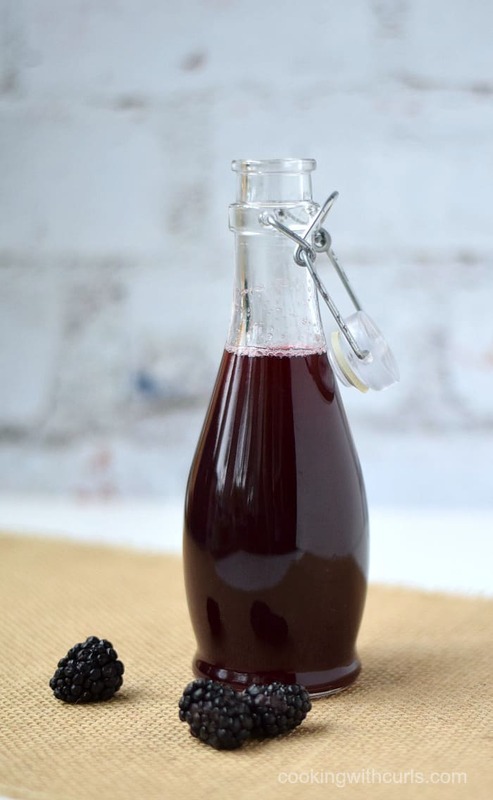 Add some blackberry flavor to your beverages with this Blackberry Simple Syrup, that is really simple to make! 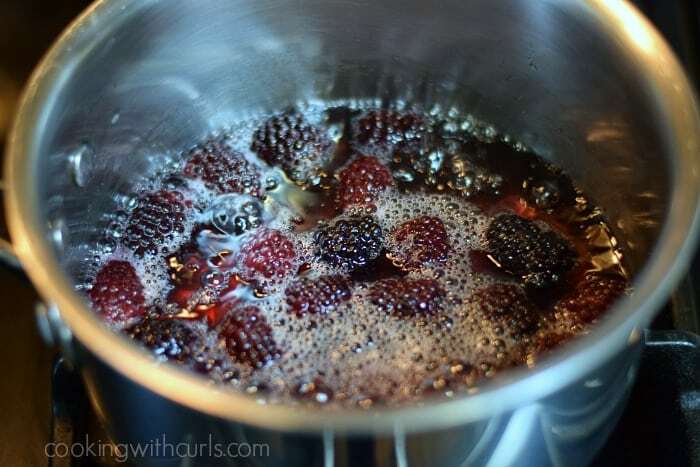 Heat the sugar, blackberries, and water in a medium saucepan over medium-high heat. Simmer for 10 minutes, reducing heat if mixture starts to boil. 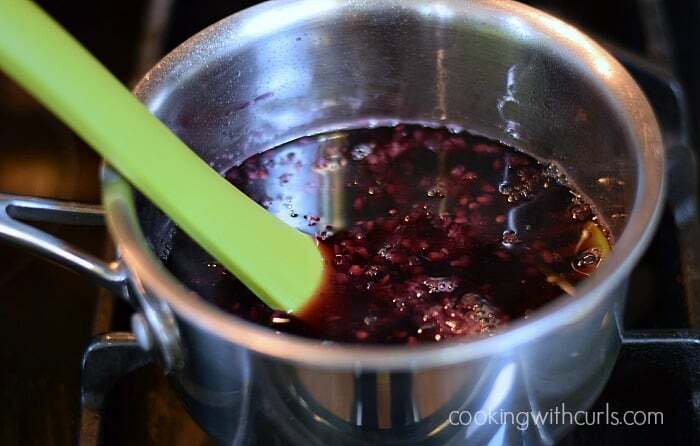 Remove from heat and smash blackberries with a potato masher. 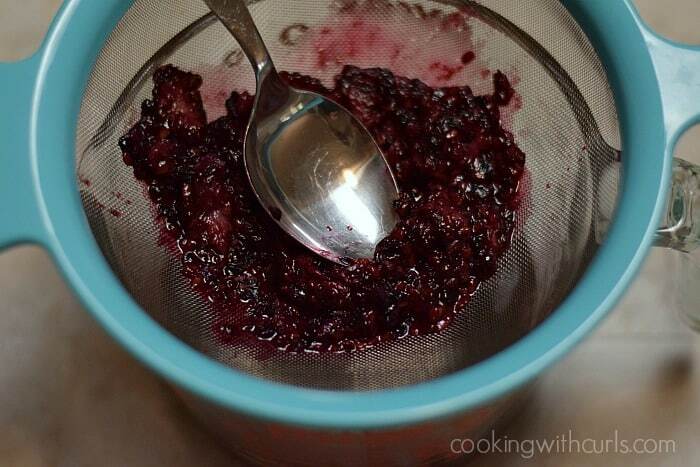 Allow to cool for 10 minutes, then pour through a mesh strainer into a bowl or cup. Use a large spoon to push as much liquid through the strainer as possible. 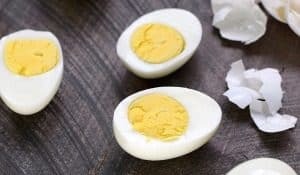 I love your blog and your recipes but that conversion box that slides in on the bottom right side of the screen that tells me to like what I see on Facebook is making me crazy. I ditched Facebook two years ago and never looked back and the little box that most of my blogs not seem to have are most unwelcome. Is there a way I can make it stop happening. Help! I’m so sorry that you do not like the facebook like box Maralyn. All you have to do is click on the X in the right hand corner and it will go away. 🙂 It is the easiest way for new people to my blog to follow me on facebook. As much as we all hate facebook, it is a necessary evil for bloggers. We rely on facebook for exposure and traffic. I can just imagine all of the possibilities with this syrup! Pinning and sharing! 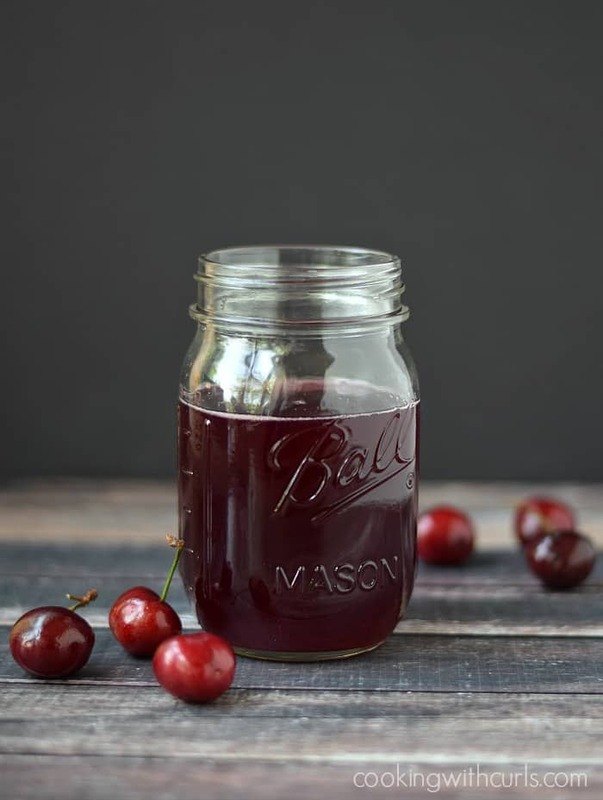 Great recipe Lisa – I need to start making some syrups – they can be used for anything! 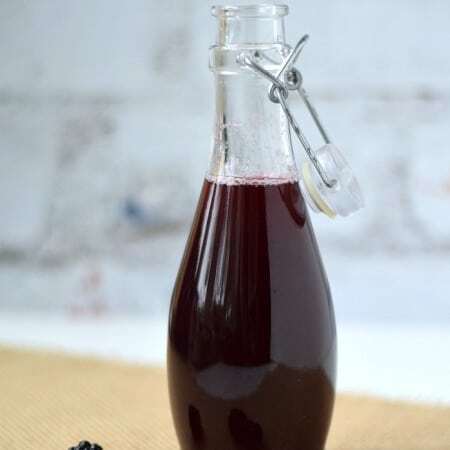 Simple syrup is the best and blackberry simple syrup sounds amazing! So many possibilities….! I just love your site…but I wish you had a save recipe button that was linked to the ZIP LIST. if I missed it I do apologize. Where did you get that great little bottle you show the syrup in? Can’t wait to try this – the last pint of Blackberries for this year is in the fridge right now. Bummer. Thanks for the bottle source. I got my bottles similar to this at Cost Plus World Market. Priced very reasonably. I just made this and added a little to some sparkling water. It was delicious! What a fantastic idea! My mother was recently told to start drinking more water – which she hates to do. And I have 4 blackberry bushes in the back yard that seem to almost over produce every year. 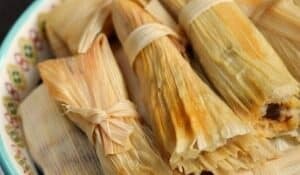 We love the taste of them but hate eating them because of the big seeds in them. This would fix both issues – mom can add some to her water for some flavor and we can have some over ice cream or pancakes (or in milkshakes too for that matter I think lol). What a great way to use up the fruit without cramming my freezer full with them! I did get a bit overambitious though…I didn’t realize just how much fruit I put in each bag so I thawed out two…..turns out that I had to quadruple the batch and ended up with about 9 cups of syrup lol.